One of the premier courses in New England. 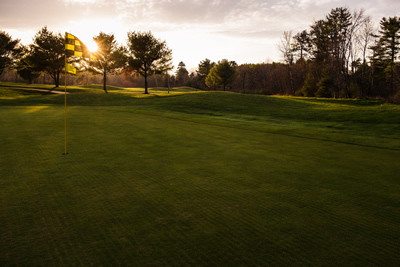 Surrounded by miles of untouched wilderness and towering peaks, eighteen fairways offer stunning vistas as they wind through the Maine woods and over dramatic elevation changes. The setting is rivaled only by the unique design of the course, following the natural landscape and striking the perfect balance between challenge and playability. Barker Brook Kennels – Barker Brook Kennels is great for people who work all day, are going out of town, or are heading to the ski mountain or golf course. 340 Walker’s Mills Rd. Bethel, ME. A center with two side-by-side facilities featuring the O’Neil Robinson House with changing exhibits and the Dr. Moses Mason period house museum. Also, included — research library; museum shop; collections relating to western Maine & the White Mountain region; lectures; special events. Located on Broad Street on the common. Bethel. “One of Maine’s Hidden Treasures” – Summer season starts late June. A 300 seat rustic-style theatre nestled among rose hemlocks, Deertrees is a non-profit performing arts center presenting an eclectic offering of theater, music, dance and children’s shows. Harrison, ME about a 30 minute drive from Bethel. Presents programs in the arts and humanities in the schools and communities of the greater Bethel area. Bicycle, canoe, & kayak rentals, shuttle service, maps, instruction, guided trips, family activities, customized expeditions & more. 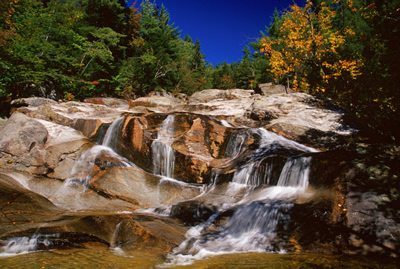 Located on Route 2, next to the Androscoggin River. 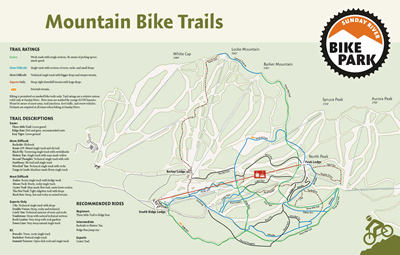 Biking Center including bike rentals and trails for all abilities. Canoeing, Kayaking, & Fly Fishing Clinics, Guided Hiking & Walking Trails. Located at the base of Mt. Washington Route 16 in Gorham, NH. Boat rentals, licenses, fishing tackle, watersports, boat & motor repair, gasoline, boat storage, slip rentals and a family restaurant on the water. Located at the “Narrows” on the West Lovell Rd., Lovell, Maine. Gentle canoeing on the Saco River or the flatwater of Lake Ombagog, or whitewater rafting on the Rapid or Magalloway Rivers. Center Conway, NH. Discover whitewater rafting in Maine on the Penobscot, Kennebec and Dead Rivers. No experience necessary. Lodging and camping packages available. Offering whitewater rafting, camping, & canoeing trips on three world-class rivers in Maine. Gentle canoeing on the Saco River or the flatwater of Lake Ombagog, or whitewater rafting on the Rapid or Magalloway Rivers.